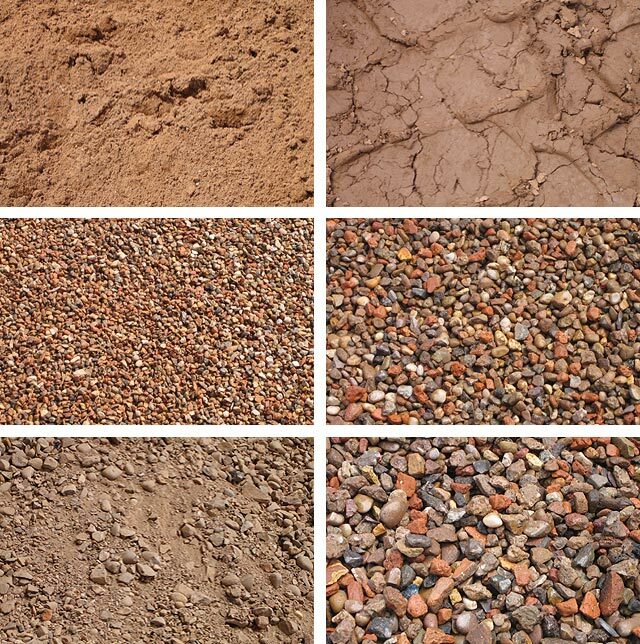 Maximising the recovery of materials on a construction site can not only reduce the environmental impact of a project, but also keep costs down – especially in light of increasingly stringent legislation over the use of primary aggregates. With regulations including the Landfill Directive, Aggregates Levy and Construction Products Directive all encouraging the use of recycled construction and demolition waste, it is no coincidence that demolition waste recycling has become a vital part of the UK construction industry. Waste recycling is often critical for planning success too. As a result, the industry has made step changes to drive recycling efforts and Coleman & Company has been at the forefront of demolition waste recycling innovation. 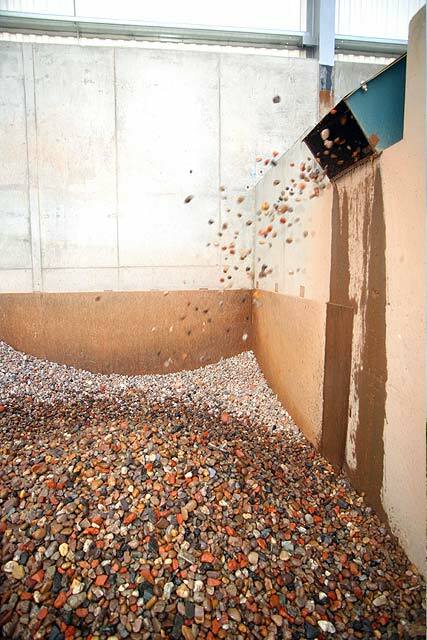 Our specialist demolition waste recycling washing plant at Shady Lane was the first of its kind in the UK, the first ‘urban quarry’, developed specifically to produce a range of certified aggregates from demolition waste generated at our sites. 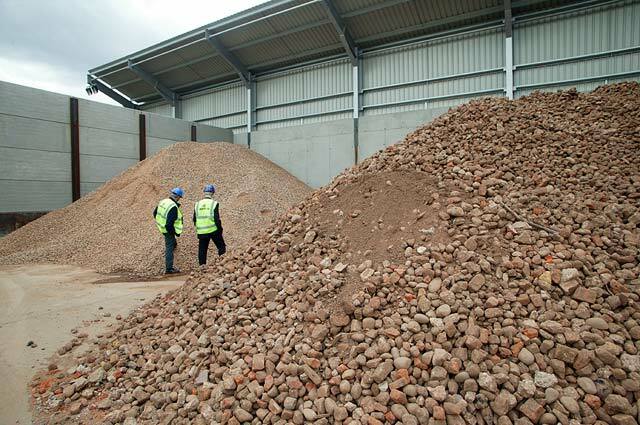 Together with our 27-acre facility at Meriden, we offer a complete solution for the recovery of materials for clients from their own site, as well as supplying high volumes of clean, quality aggregate as a cost-effective alternative to primary material - all compliant with WRAP’s Environment Agency approved quality protocol. We work alongside policy makers and stakeholders to ensure we not only follow all relevant regulation and guidance, but are market leaders in driving change through our commitment to demolition waste recycling. Speak to the experts For more information about our demolition waste and construction waste recycling capabilities, get in touch on +44 (0)121 325 2424 or email info@coleman-group.co.uk. Did you know we also offer a full range of engineering services? Click here for more information.